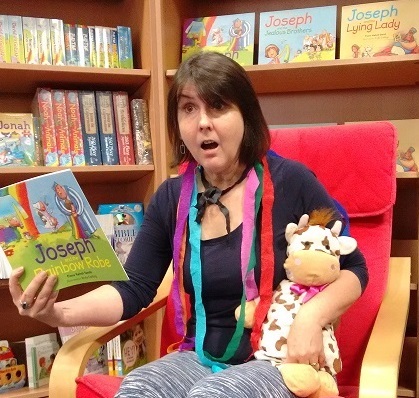 Fiona Veitch Smith is the author of over a dozen books for children and adults. She has written award-nominated mystery novels for adults and critically acclaimed picture books for children. She officially lives with her husband, daughter and two crazy dogs in Newcastle upon Tyne, England, but in reality spends most of the time in her own head. She occasionally lectures in writing for the media and creative writing at the local universities.